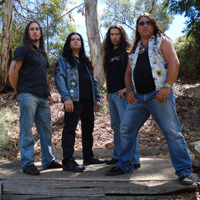 It was late 1999 when Jim Petkoff, the white knight [guitar/vox], and Rino Amoriono, the raven [guitar], met over a cold beer in Adelaide, South Australia: the city of churches and where AC/DC found Bon Scott. This would mark the beginning of Raven Black Night‘s campaign to bring their traditional metal sound to a worldwide audience. 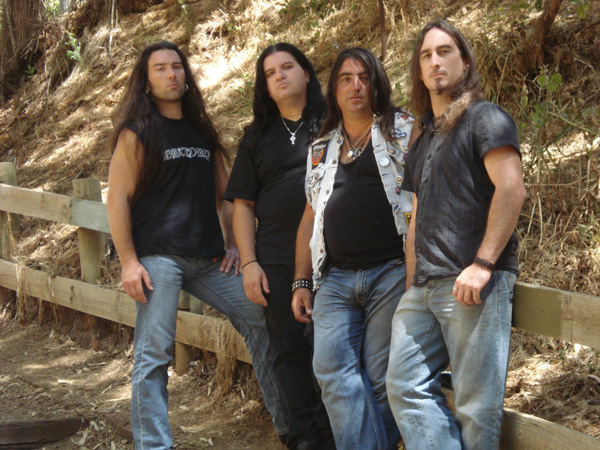 After deciding to form a doom/heavy metal band, they enlisted Matt Spencer the black night [bass], and Jeremy the godfather on drums. 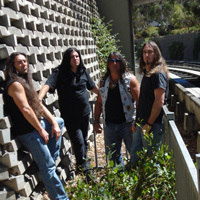 They began building a formidable live reputation, with a style of metal that appealed to many varieties of metal heads in their home town. 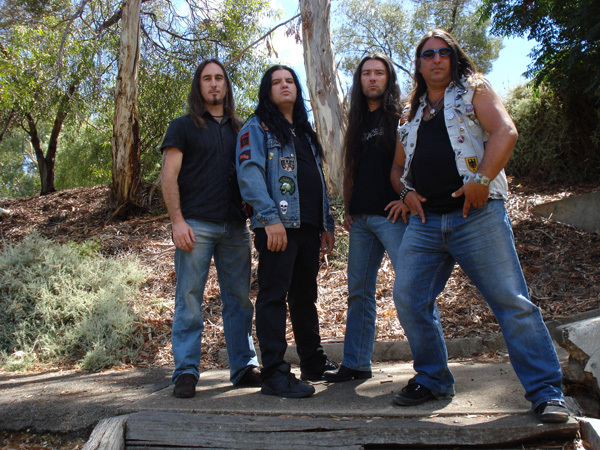 With their stage adourned with swords, shields, and candles, they spent 2003-2006 criss-crossing Australia, performing at various metal festivals and underground clubs. 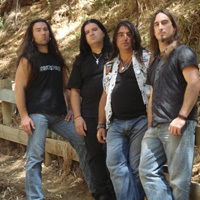 Drummer Joe Toscano was brought into the band and their first album, Choose The Dark, was recorded and released in 2005. 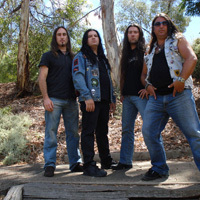 Choose The Dark garnered praise throughout Australia and Europe, and a track from was chosen for Germany’s Heavy magazine’s compilation featuring unsigned artists. 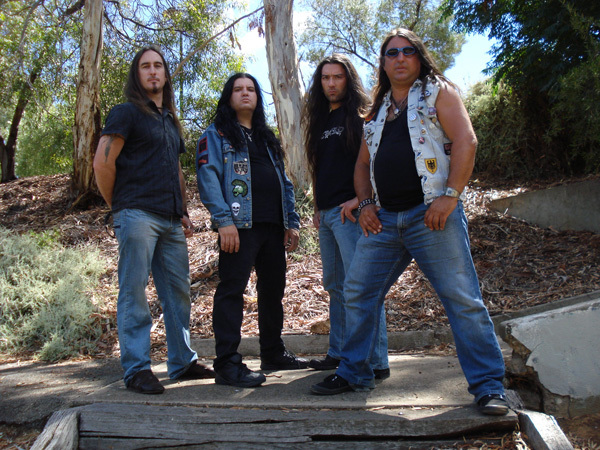 This all culminated into an invitation in 2007 to perform at the 10th annual Headbangers Open Air in Germany, where they band performed with Candlemass, Rage, and many others. 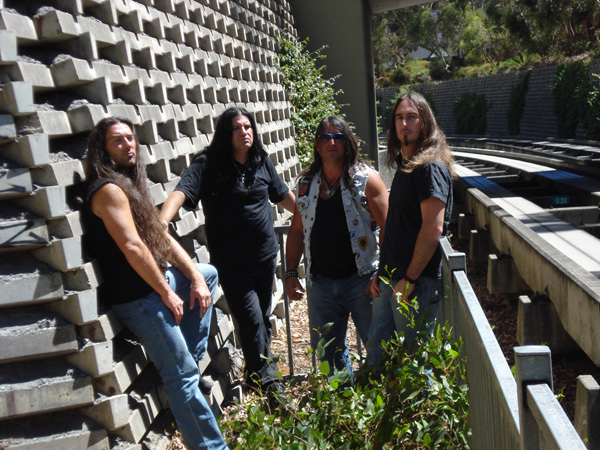 Jim and Rino are prepared to take the Raven Black Night‘s sound of true metal/doom rock to a global audience. 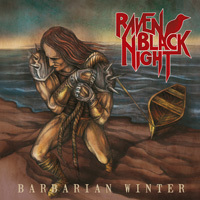 A new partnership with Metal Blade Records and a new album, which is now being written, will firmly place Raven Black Night on the world map of true heavy metal.